Attending a show at the Mohegan Sun Earth Expo & Convention Center can be described as a truly memorable experience. The convention center has been constructed with accommodating the attendee as its primary goal. 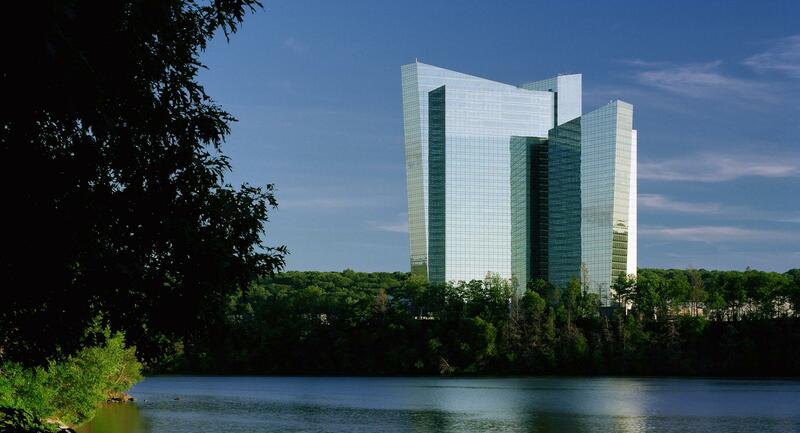 Mohegan Sun is located at 1 Mohegan Sun Boulevard in Uncasville, CT. The Earth Expo & Convention Center is most easily accessed via the Winter entrance. Winter Garage and Winter open lot are the most convenient parking locations.